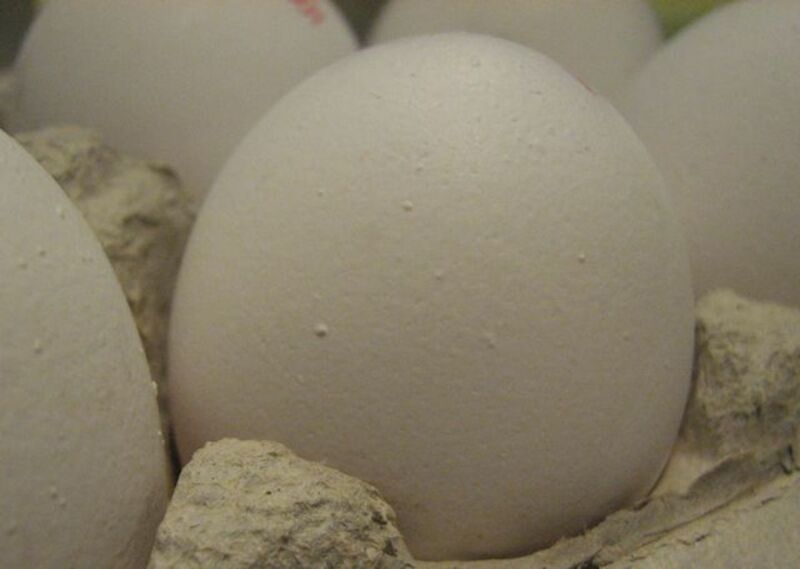 With the organic label on eggs, buyers feel they are buying the best quality product. The one that is healthiest for both them, the hens that laid the eggs, and the environment. But the lines are a little more blurred than they initially seem to be. To know that you are definitely getting good quality, healthy organic eggs, you may need to do some research into the producer and their animal and egg handling policies. To be certified organic (worldwide), hens must be fed only organic feed and no animal by-products (such as egg shells or ground bones). Antibiotics can not be used as a preventative measure, but can be used in case of illness. When an antibiotic is used, the farm loses organic accreditation until after the treatment ends. Organic egg-laying hens must not be raised in cages, and must have access to outside. Unfortunately, in some countries, such as the USA, a small outside porch counts as outdoor access. They are treated more humanely - forced molting a flock by starving them is not allowed. However, chicks may still have their beaks trimmed and be vaccinated, to protect the entire flock. Pastured eggs come from hens that are left to roam around a field. 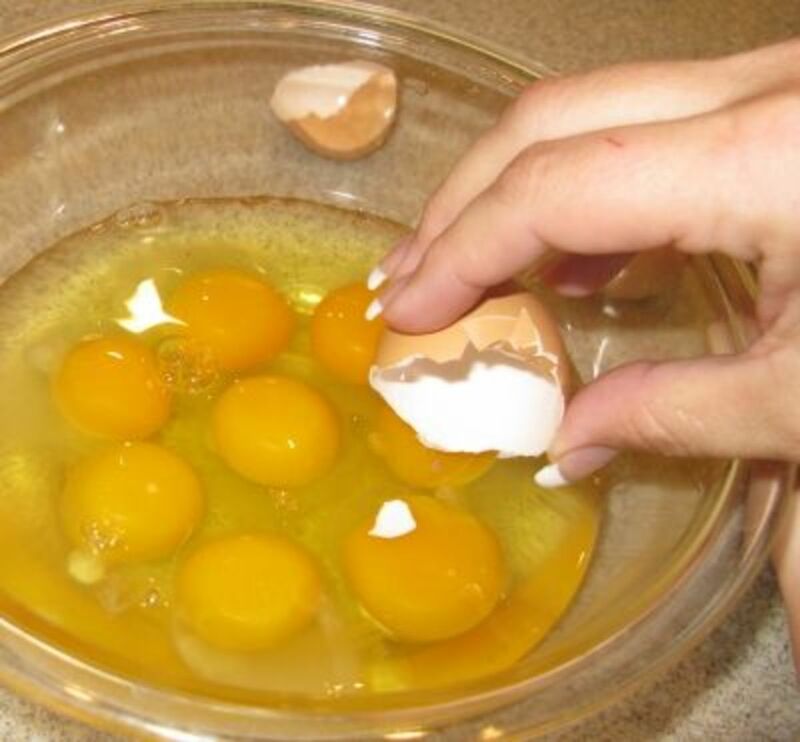 Pasteurized eggs are heat-treated, to lower the risk of salmonella contamination. One nest per 7 hens, with a maximum density of 9 hens per usable square meter in the barn. 45cm between each tier if a multi-tiered barn system is used. 15cm of perch space and 250 square centimeters of litter per hen. There is no guarantee that birds will have outdoor access, and many never see daylight. Cage-free hens are usually fed standard commercial chicken feed. Antibiotic use is unrestricted, chicks are usually vaccinated, and there are no guarantees against beak trimming, or forced molting (except in the UK). Outside of the EU there are no regulations that cover cage-free eggs, or the use of the term 'cage-free'. Free range hens are fed a grain mixture, the same as in battery and cage-free farms, but they can supplement their diet with greens and insects as they can roam (for a certain amount of time per day) around a yard, a shed or an enclosed chicken coop. In addition to the cage-free regulations, the EU rules for free-range hens ensure that each bird has 4 square meters outside, with unfettered access throughout the day. They can run outside into daylight whenever they feel like it, which contributes to the happiness and health of the birds. There are no restrictions on antibiotic use, vaccination, or to limit practices such as forced molting (outside the UK) and beak trimming. In countries that are outside the EU, there are no regulations that cover free-range eggs, and the term 'free-range' may not indicate that the birds are actually allowed to roam outside their cages. In March 2013, Coles (a giant supermarket chain) in Australia, has ruled to keep its hens in a high density 'free range' - 10,000 hens per hectare, rather than the recommended 1500 birds per hectare. Unfortunately, there is no legislation specifying the amount of space required per bird. In June 2015, Choice published the results of an investigation into Australian free range egg producers. Find out which brands produce genuinely free-range eggs. Pastured or open-range hens are allowed to roam in fields, collecting the majority of their own food from grasses and insects. Their diets are usually supplemented by standard grain feed. Unless the fields have passed organic certification, they may have higher levels of environmental pollutants. This is especially so if the farm is located near a polluting source, such as a factory with inadequate filtering of air- or water-borne pollutants. As with all hens, chicks are vaccinated, and may have their beaks trimmed. Non-certified organic flocks, or those outside of the UK may be forced to moult. Countries outside the EU have no regulations that cover pastured eggs. By far the least healthy, at least for the hens, battery farms have few restrictions. Fed a standard commercial diet, battery hens live packed in multi-tiered cages, unable to roam, make a nest, or even flap their wings. They do not have access to litter (dust baths), and never see daylight. Because feather pecking is a problem, beak trimming is routine. Lighting is kept low to reduce aggression. Forced moulting, even of battery hens, is forbidden in the UK, and not common in Canada. In February 2013, German authorities started investigating whether 150 egg farms in northern Germany are actually adhering to the standards for labelling, with many reports that eggs have been sold as organic or free range, but are actually fed inappropriate feed (not organic), or have been kept with too many other hens in their pens. Which eggs do you buy? Organic chicken feed must be free of any gene modified (GM) components, and grown without the use of synthetic fertilizers. Organic feed crops are regularly tested for contamination, either by pollutants or by pollination from non-organic crops. Standard commercial chicken feed (non-organic) can contain a number of additives in addition to grain (non-GM and GM) to increase immunity in flocks, increase the nutrition or shell-strength of eggs, and even alter the color of the yolk. Nutritional comparison between organic, cage-free, free-range, pastured and battery eggs. Eggs are protein powerhouses, and supply a good variety of other nutrients, vitamins and minerals. The conditions in which hens live, the handling of the eggs through the delivery chain, and the time the egg is stored will affect the nutrient levels. How to lower the risks of salmonella contamination. The risk of salmonella contamination is low, only one in every 30,000 eggs is contaminated. Egg handling practices, the hens' health and laying environment can reduce the risk of salmonella contamination. Free range or pastured hens are least likely to produce contaminated eggs as their laying environment is the healthiest. Eggs should be washed in a sanitizing solution shortly after being laid. Locally produced eggs are fresher, which corresponds to a lowered risk. Pasteurized eggs, especially if they are from free range hens are the safest. Flu vaccines are usually made from fertilized chicken eggs? Organic certification requires that pollutants along all steps of the food chain are monitored regularly. Chicks routinely have their beaks trimmed by a number of methods, when they are one day old as they are vaccinated. There are studies that show this is a painful procedure and can result in chronic pain as the bird ages. Trimming reduces the occurrence of pecking at surrounding birds. Plus a less stressed flock produces more eggs. providing an interesting environment with various toys and objects. 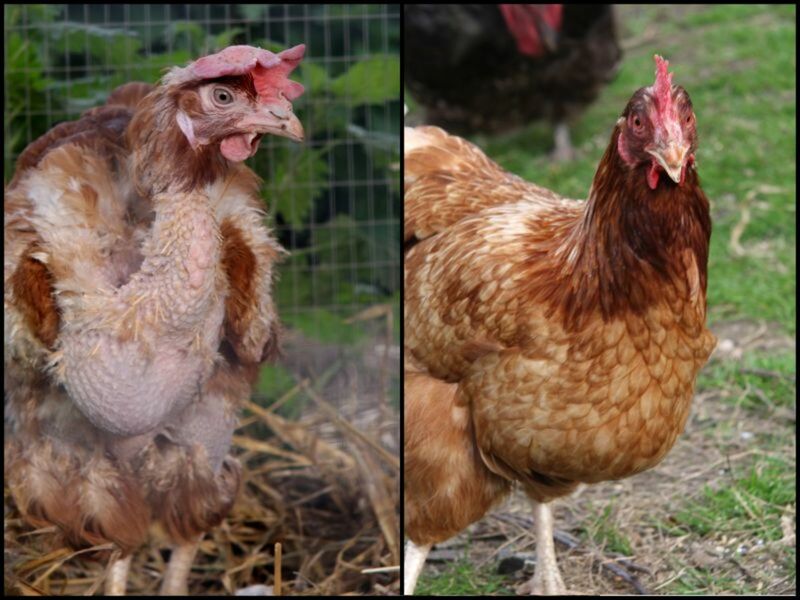 Hens naturally moult yearly, or more often if they are responding to stress. 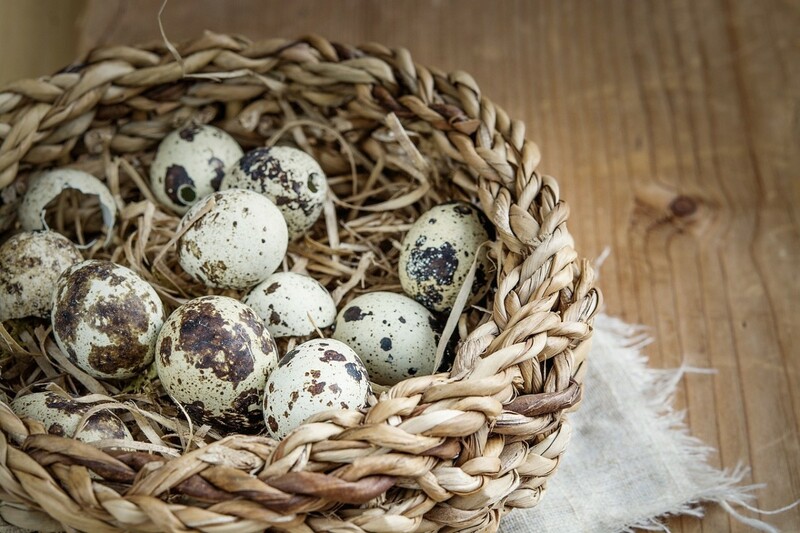 If a longer time passes between moulting, egg quality and production rate are both poor, and the birds' health suffers as they become overweight. Egg nutrition and shell quality is improved after a new set of feathers are grown in and weight has decreased. To induce an entire flock to moult at the same time, the hens are starved for 7-14 days. Forced moulting is not common in Canada, and it is not allowed in the UK or in organic certified flocks. To replace egg laying flocks as they age, hens are allowed to breed. 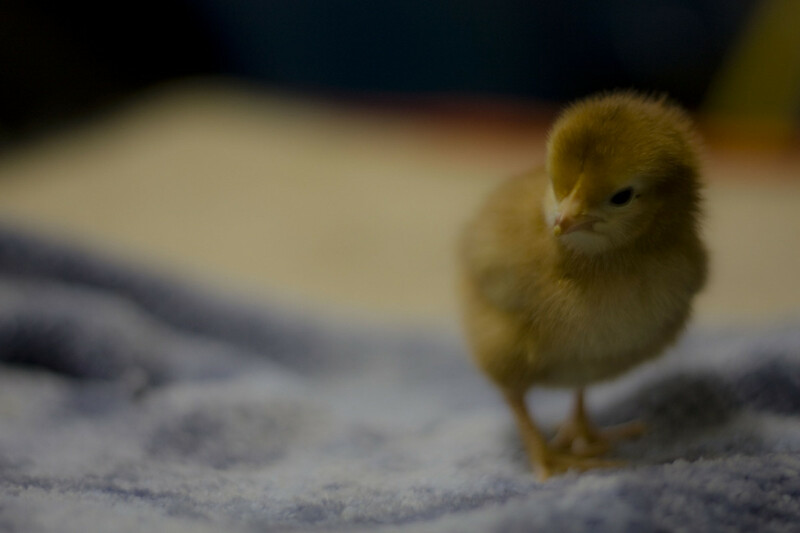 Half of the hatched chicks are male, and therefore unusable in egg production. Chicks are identified as male or female within one or two days of hatching. Male chicks are usually destroyed immediately, using a number of methods, some of which are brutally painful. Put through a high speed grinder. Suffocated with gas (usually carbon dioxide). Having their head cut off. Locally produced eggs save on both the monetary and environmental costs of transport, and ensure your eggs are fresher when you buy them. Buying locally reduces the risk of salmonella contamination. Non-cage production methods result in poorer air quality and consume more fuel in winter to maintain an appropriate temperature. Water runoff is possible in free-range yards or in pastured systems, but the impacts are not yet studied. So which eggs really are the best? Organic free range or organic pastured eggs are certainly the healthiest for the birds, and because the hens are allowed to roam and eat greens and insects, they produce eggs with the highest nutritional content. The lower pesticide content and forbidden preventative use of antibiotics in organic egg production, results in less of these chemicals ending up in our bodies. Locally produced eggs have the lowest transport costs, and deliver the freshest eggs. Ask your local council to find organic free range egg producers in your area. Raise your own egg-laying hens! By raising your own egg-laying chickens, you ensure your eggs are fresh and clean, you know that the hens are comfortable, healthy and happy. If they get sick, you get to choose the treatment or medication. Plus you can choose to feed them organic and non-GM foods. Of course, this will only work if you have a yard, and your council laws allow you to keep hens.You can even rescue battery hens and provide them with a healthier life. Build or buy a good chicken coop protected from predators, relax to the sounds of hens chattering, and collect your fresh eggs daily! Meet Real Free-Range Eggs, C. Long and T. Alterman, Mother Earth News, October/November 2007. What are your thoughts on egg farming practices? Which eggs are the best? How can I distinguish free range and organic eggs? What are the marking regulations for Canada and US? The way they kill chickens is very brutal!!!!! TOWP Health news - August 30, 2017. Lutein, “the eye vitamin,” is a type of carotenoid antioxidant, well-known for eye health, boosting antioxidant levels. Luteins abundant in anti-inflammatory, and cancer-fighting properties. The "lutein" in the eggs comes from the ingredients in the feed. 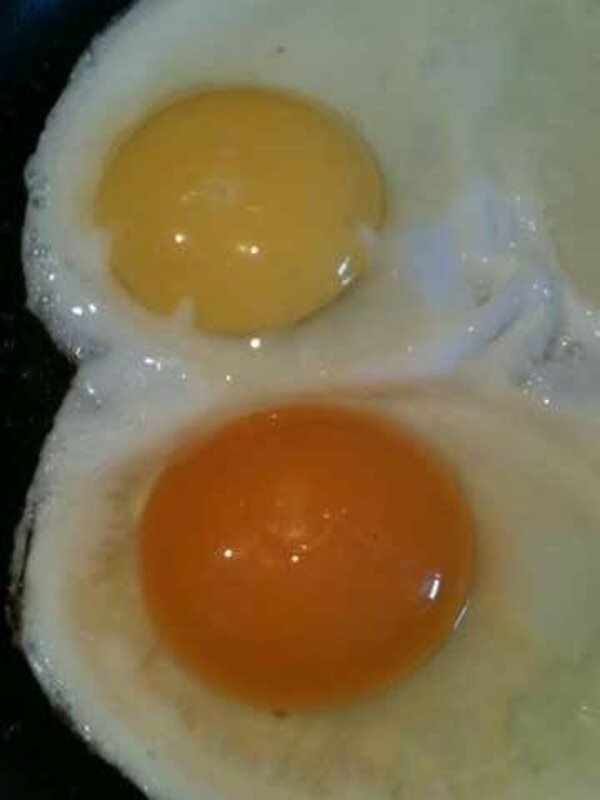 In the UK the hen's diets are all based on wheat, unfortunately, wheat doesn't contain lutein, so to get the yolk colour, we have to add something else. Many producers will use marigold extracts which is rich in lutein, but they might be using a synthetic pigment that also produces the same colour, but doesn't give you the lutein in the yolk. Under E.U organic regulations, you can't use synthetic colourants in organic eggs, so by default, they will be having marigold in their diet, and that will come through into the egg. 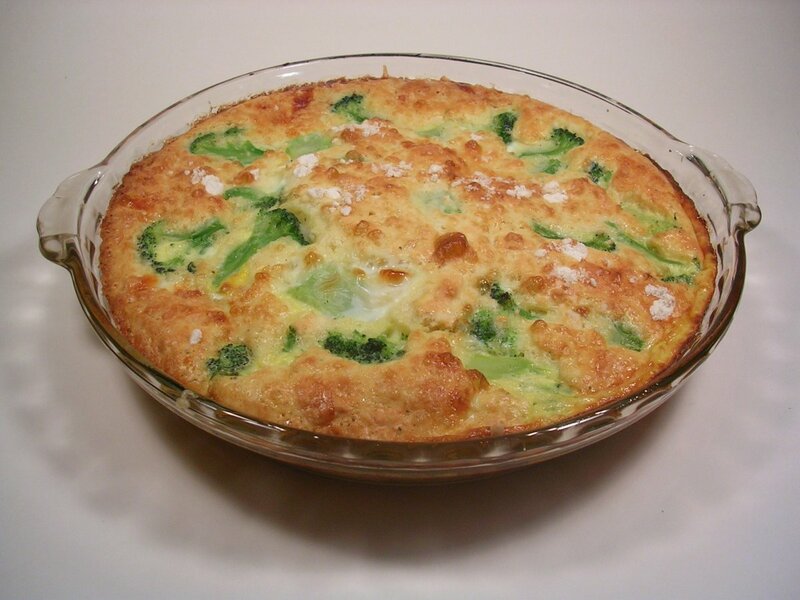 Kale and spinach do contain more lutein pound for pound, but the egg is the whole package. It absorbed more lutein into the system making it one of natures super foods says Andrew Jared. Chairman of the British Egg Industry. PS. 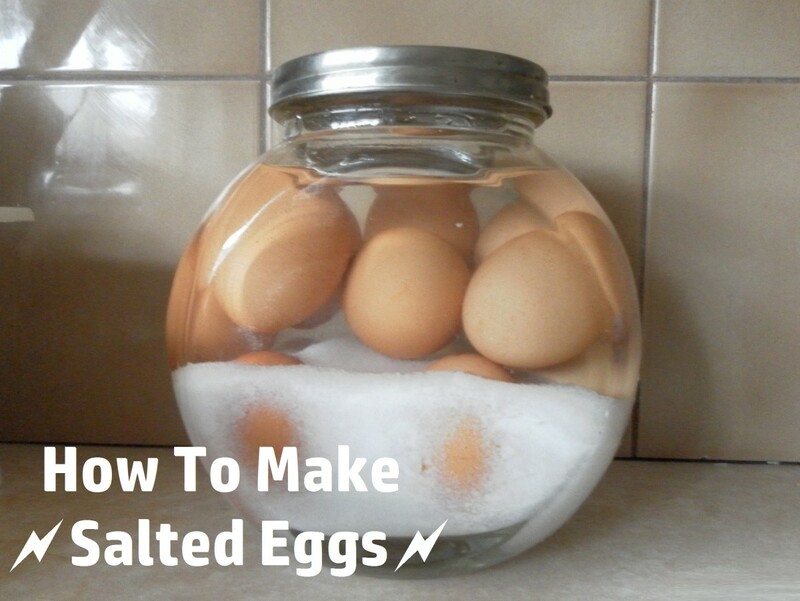 I make my own calcium supplement from egg shells. SOOoooo, bottom line, there is NO nutritional difference between Free Range, farmed, or caged Chicken Eggs. So, I will keep buying the cheapest mass produced eggs!!!. Gees what’s all the fuss? Just a bunch of Whooie marketing. Signing out. Fascinating! I have bought organic eggs for most of my adult life, only because I had a feeling the other (factory) eggs were probably not as good somehow.... Now I know the facts. Thank you for this very interesting and enlightening article. Since I am a vegetarian I always choose organic eggs. I also choose vegetarian fed. I believe that free range may be good, but consider the fact that the bugs eaten by a free-range chicken may be contaminated with pesticides from the environment. It is difficult to say which are really better for health due to so many unforeseen factors. I will stick to organic, vegetarian fed eggs for my family. I find that these eggs are high in quality and generally have an overall lower cholesterol in the yolk. This is simply awesome. I get my eggs from a local farmer who takes good care of his hens and farms organically. The yolks are so orange that they almost hurt your eyes. They are delicious and I feel healthier just knowing where they come from. I wrote a hub on eggs last year when I was stunned to see pre-cooked, hard boiled eggs for sale in the grocery store. I could not believe anyone was so lazy that they couldn't boil their own eggs. And then I thought what a clever way to hide the crap in commercial eggs. When they are already cooked, you don't what the yolk or white looked like. Ugh! Anyeay, voting this way up and sharing. Hi nifwlseirff... what an amazing amount of work you have put into this and the research is awesome. I guess I come from the old school and agree with allowing chickens to be chickens and be free to roam. I have had the displeasure to see the inside of barn after barn filled with chickens. High production, not only are the eggs unhealthy but the meat as well which the great percentage of ends up in restaurants, chicken fast foods and the likes. AJ - thanks! It took a while to check through the various government regulations - was certainly easier with the new EU law! Organic certainly tastes (and usually keeps) much better! nifwlseirff--you certainly know your stuff when it comes to eggs! our family started only eating organic eggs a few years ago--what a difference in taste and quality! We also buy only organic chicken. It's not that much more expensive and the taste, again, is so much better. Thanks so much! Longtimemother - thank you! I'd love to have free roaming hens in a backyard - it's one of my dreams. But it will need to wait until I find a house (not an apartment). I watched a documentary called 'Food Inc' on tv the other night that showed footage of how hens are treated in some egg production facilities. So sad. Pleased to report that my hens are all range freely around the gardens from morning until dusk. When my girls aren't laying, I don't eat eggs. I don't trust the labels on the egg boxes in stores. You provided a lot of good information. Thank you. Wow! This is one of the most comprehensive and well researched hubs I have read. Very well written indeed. I'm not sure if we can buy free range chicken eggs where I live. Will surely find out. I was in a grocery store one day with mom and an elderly lady was looking at some cut up chicken. The lady looked at mom and said, "Didn't chickens used to be yellow?" Mom laughed and said, "Yeah, egg yolks used to be orangey, too." I didn't know about the 'forced molting' and how they dispose of male chicks. How can people be so cruel? So much goes on that the public doesn't know about - and maybe doesn't want to know about. I'm going to try to buy organic eggs in future. That really is a fantastic hub. I have known for a while that the commercial interests are not really straight up with the public about their chicken products and that the official welfare standards and definitions of 'free range' and so on are very low. I enjoy both meat and eggs but for meat I eat only local, wild caught game or genuinely free-range farmed meat from farms I know in my locality. For eggs, we keep hens in the little wood at the top of our garden. I appreciate that I'm in a very privilaged position to be able to make these choices but anyone can campaign for better standards of welfare in the industry and greater transperancy in labelling. There's nothing like a fresh laid egg from a happy hen that you know personally! Just to add, battery farming is now illegal in the UK. But it isn't illegal to import battery farmed products. Rajan - I'm glad to hear that the male chicks are also useful! Disposal seems like such a waste to me. nifwlseirff, yes the male chicks are reared for meat purposes. They are kept for about 10 weeks before selling. rmcrayne - Sounds like a great place to buy produce! I wish I had something like that near me. Rajan - Thanks for your comments! I'm curious - are the male chicks sold for meat or some other purpose? I'm glad forced moulting is not done regularly. cloverleaffarm - chickens are indeed hilarious (and somehow relaxing) to watch! I'm glad you have healthy hens! Hecate - Ooo... I'm jealous - I want my own egg-laying hens! Enjoy your extremely local eggs! freezbay - I don't think it was just India. When bird flu was covered widely in the media, people stopped buying chicken meat and eggs around the world! Moderation in everything is the healthiest way to live. Avid gardener - home grown eggs are so much fresher and tastier. And you know exactly what the birds have eaten and how they have been treated. I wish I had a garden, and not just a tiny balcony! Jaye - thank you so much! I think the US will slowly get there, and pull Australia along with it. I was also shocked at the disposal methods recommended by the vets. The older methods (knife) probably can't deal with the volume created by the larger population's requirements. Claudia - your breakfasts sound delicious! I'm happy this was useful. BlissfulWriter - I have heard of omega-3 eggs, but I haven't seen them often in the places I've lived (Australia/Japan/Germany). I'll have to look into how they supplement the omega-3 in the chicks' feed. vespawoolf - thank you! I'm curious about countries that do not yet have an organic (or bio) movement - where do you live? FitnessMark - the healthier alternatives certainly cost more. Best is if you can locate a few friends / neighbours with chickens -- they often have cheaper prices, sometimes even free, just to get rid of their surplus produce! YogaKat - organic mustard on a soft boiled egg - yumm!! Eliminate Cancer - it certainly is important to consider where your food comes from (and how it is treated)! Thanks! Ruchira - thanks, both for reading and purchasing cage-free! Excellent information. I recently started getting organic eggs from my local organic vegetable program. Small business, family owned and operated. As a former poultry breeder, I can assure you that this is an excellent write up on this topic. Just want to make a point - here in India, the male chicks are sold and not eliminated since we have a ready market for young cockerels. Force molting is not done routinely but only if a flock is producing exceptionally well, has a good track record of being healthy and most of all if the chick replacement schedule has been delayed. This hub has rightly got the hub of the day title. Voted up and all the way across. Great article. Thanks for all of the information. Organic eggs not only are better for us and the chickens, but they actually look and taste better. My daughter and I were just discussing this topic earlier in the week. She only buys the free range and if she could get away with having chickens in the city limits she would. Interesting and thorough information. Well written. Congratulations on the Hub of the Day award. Great hub. We raise organic, free range chickens. They have the run of the barn yard, and are fun to watch. They lay the most delicious eggs. I find it difficult to believe that eggs actually "free range". Being oblong, that is egg shaped, they barely roll more than a few inches. I don't think eggs have what it takes to truly free range. There are exceptions to every rule, however. Exceptionally large eggs, like that of say, an ostrich or emu have the potential to range quite a bit if they are laid on a slope and accidentally knocked out of the nest. Other creatures, for example salmon and mosquitoes, lay their eggs and abandon them, left to suffer the hardships of orphanhood. Some are eaten by fish. Others hatch and live to reproduce. Still others are served with champagne and goose liver pate. So I can say that, with just a very few exceptions, there are no true free range eggs. Just chickens. And they ride horses. GREAT HUB! When I first heard about how most commerical chickens were raised (battery) I was appalled. That's when I started buying eggs from local farmers. Now I have my own chicks and will have my own organic/cage free eggs soon! Reading this hub will be an eye opener for many people! Cool post. But, in India these eggs faced a crisis, when the flu spread. But, when the flu disappeared, Indian Govt. 's health authorities had to advertise to encourage Indians to have 'em. Still, too much of egg consumption is a probable cause of kidney stones! Thanks for writing this very informative hub. From now on I am going to choose the better eggs...better for the chickens and also my health. We have been purchasing organic milk for the same reason. I hate to think that any animal has to live out its life in a cage without access to sunshine and real ground under its feet. Voted up, useful, interesting and will share with my followers + tweet & FB. I tell you I could eat eggs everyday. One thing about it if you raise your own chickens for the purpose of getting your own eggs it will be a lot better for you in the long run. 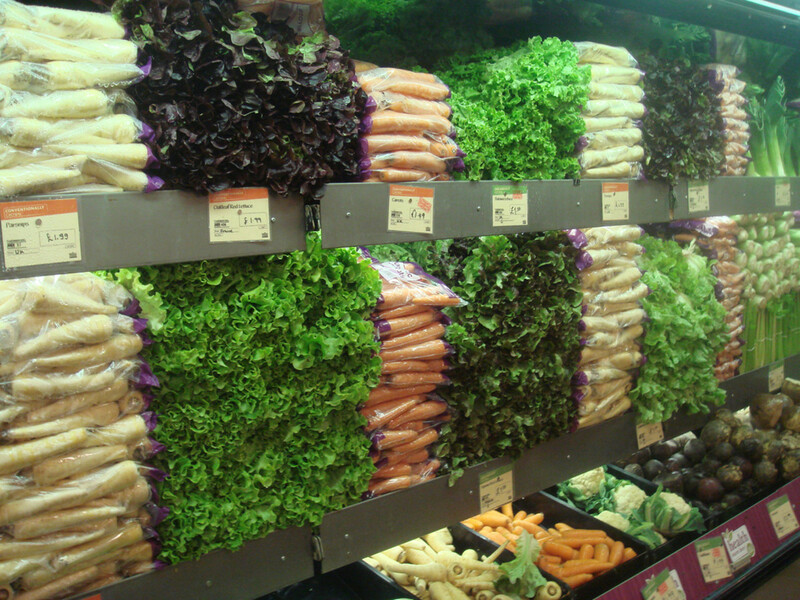 Their has been a push to buy local instead of at the big box supermarkets. That being said it doesn't mean it could be any better. I for one like to know where my food comes from and what is in it. Anyway great hub. This is a terrific article! You deserved to win Hub of the Day with this one. I wish the USA were as proactive about food safety and humane treatment of hens as the EU. The information about brutal disposal of male chicks was something I didn't realize before I read your article, and I'm astounded and sickened that the American Veterinary Medicine Association recommends such cruel practices. This Hub is very useful. I eat eggs for breakfast almost 5 out of 7 days in my week, either scrambled with nopal cactus or with a green Mexican vegetable called “huazontle”, and therefore, I appreciate the information you´ve shared in this hub. Eggs are very healthy. For healthy adults, I don't they have to worry about the cholesterol in eggs. There are now "omega-3" labelled eggs which are eggs produced by hens feed a diet rich in omega-3. Congrats for deserving the accolade and is fit worth for that, as you take painstaking effort to differentiate the types of eggs and it's best and worst qualities.Thanks for sharing with. Voted useful. Wow, this is a super informative hub! Congratulations on a well-deserved Hub of the Day! I've never learned so much about eggs before. Where we live, we look for free range or pastured eggs. Organic is not really a designation used here, although most people have heard of it. The only issue that people will have is that organic, free-range, and pasteurized eggs cost a whole lot more. It makes a big different too if you eat 3 dozen eggs a week like me! Great info on anything you EVER wanted to know about eggs - I love mine boiled with a dab of organic mustard, for even more health benefits. Excellent article!! I think now, more than ever, health is not just about what you eat, but where it's coming from, and how it is produced. An egg is not just an egg anymore!! Wonderful, I need to share this! CleverCat - Thanks! I'm happy to inspire more people to eat the healthier and happier alternatives! Shanna - It is quite horrible how they dispose of chicks, even though the vet societies say the animals feel no pain (death is instantaneous), I don't believe them. I hope you have fun with your chickens, eventually! This really was seriously interesting! I have definitely noticed a difference in the taste of ordinary eggs vs. specialized (i.e. Egg-land's Best). Whether I've tasted the chicken's health or happiness I don't know, but I will try to buy the better ones from now on. Up and interesting votes, thanks! Oh gosh, I physically winced when I read how male chicks were disposed of- that is absolutely awful! Great Hub though for the topic. I definitely want to raise my own chickens when I get my own place. Voted up! Micki - Organic (plus free range/pastured), I think, is the best way to go. Thank you so much for the extra information! I've added clarification to each section. I think it's terrible that 'free range' can be added without the animals actually experiencing it! Teresa - It's wonderful that you raise your own, and pass the extras on to others. Friend-grown eggs are always in demand! Thanks! Bsutro - Thank you, and welcome to Hubpages! I'm glad this hub was useful! Steph - You are lucky! 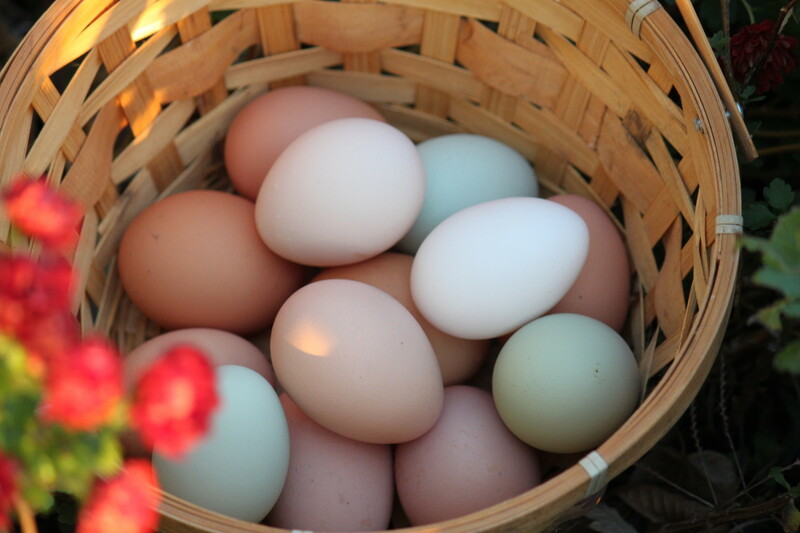 I would love to have access to friend-raised fresh eggs! Unfortunately, I live in the middle of a city. Perhaps when I move further out I'll have a better chance, or even raise my own. Thanks! Rosika - thank you! And I'm happy that you'll support your local producers! Cyndi - It's fantastic that you have a mini-farm! I know finding pet-sitters while travelling is difficult enough for the 'normal' pets. The EU is way ahead of the US on labeling and regulatory standards for most agricultural products: eggs included. You should note in your Hub that although the EU has guidelines and regulates the use of "free range," for example, these definitions are not standardized in the United States. For example, with "free range" the USDA does have a definition for what it means, but it is not authorized to regulate it as a standard. So an egg producer can put it on their cartons without fully adhering to the definition. The only one of these definitions that is standardized and regulated in the United States is the designation of Certified Organic. Thank you for this incredibly informative article! I'm always so confused which kind of eggs to buy when I'm grocery shopping and now I know. we have been raising our own free-range eggs for years. Our eggs are produced with bright orange yolks and are a hot commodity where my husband works. great hub! Lots of good comparative information. Thank you so much for writing this. I have been wanting to get chickens/hens for years and just let them roam around my mini-farm. It's just that I often travel, so it's hard to get someone to always watch the house. In any case, I try to limit the battery farm eggs when I can. 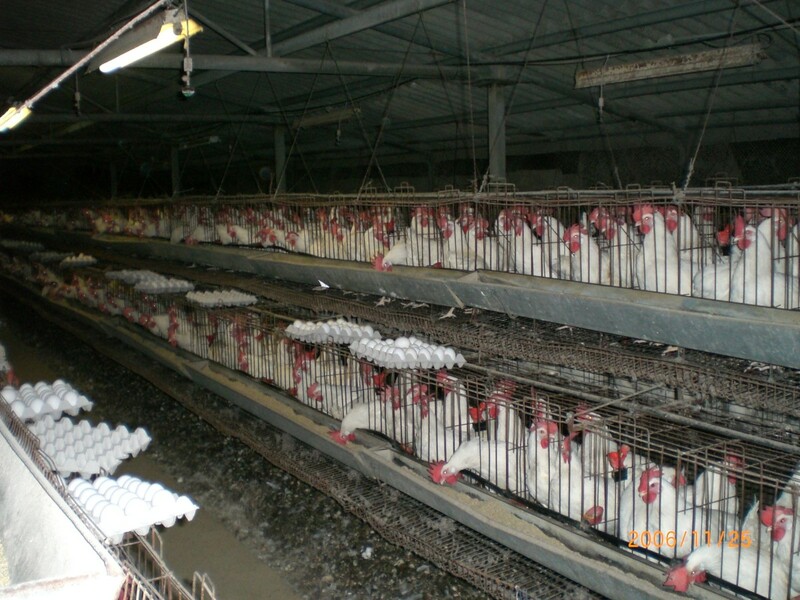 It's so sad that so many, many birds stay in these cages for the entirety of their lives and are forced to lay eggs. In some cases, I've even heard that some hens can't stand on their own two legs because of their weight and lack of muscle strength. It's all in the name of high-production for us humans. But we humans have to think about the consequences of our actions. You gracefully call that to attention here. This is a wonderful hub.....even though it's not possible for me to raise a chicken in my place, I will chose the local eggs for better quality eggs! voted up!